Do you attract plenty of website visitors, but find that they're not converting into customers or leads? Need to improve the visibility of your website in search engines? Want to outshine your competition? CONTACT US TO DISCUSS YOUR SEO! SEO is used to increase the number of visitors to your website from search engines. To help your search engine rankings, ensure your website has great content, and regularly add new customer-focused information. Make sure you don't miss out on opportunities to attract new customers! In New Zealand, most people use Google to find information, solve a problem, buy products or services, and locate local businesses. SEO is marketing that focuses on improving your ranking in organic, or non-paid, search engine results. Avoid tricks intended to improve search engine rankings. Ask, "Does this help my users? Would I do this if search engines didn't exist?" While there are many different aspects to SEO, they can be divided into on-page and link building strategies. Is your business getting good results? Do you know what's not working & what to do? Outline expectations Call Danni 021 777 770 to get started! The goal of on-page SEO is to make your website easy for both users and search engines to understand. While search engines are becoming increasingly sophisticated, they can’t see or understand a web page the way a person does. Buzz Marketing can improve your on-page SEO to help search engines decipher what each page is about and how it might be useful. We’ll also ensure your snippet or description entices the searcher to click through when you show up in a result. Search engines want to provide the best possible results for their users, so they track what people do, including what they discover, react, comment and link to. Your ranking in search engine results is not only determined by how your page is indexed by crawlers, but also on the user experience. In order to rate highly, your content needs to be seen, shared and talked about. 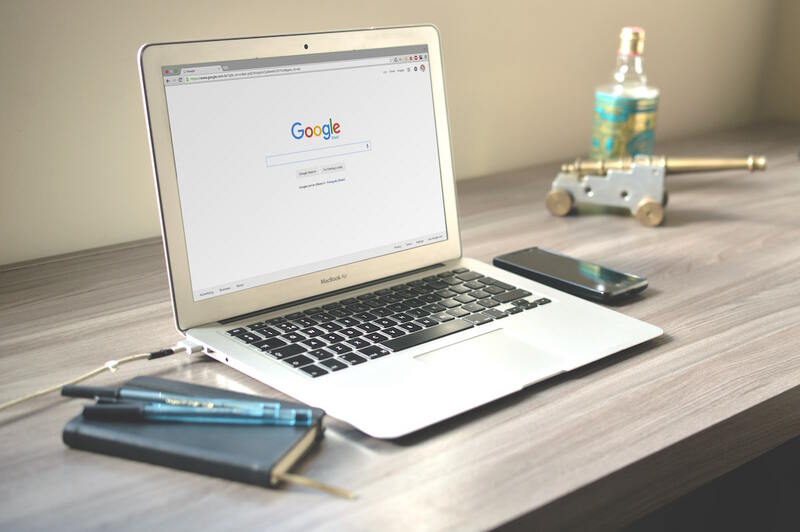 Search engines use meta information to assess how visitors interact with your website, and to gain insight into the quality of your web pages. Buzz Marketing will create a postitive user experience that encourages visitors to share, link to, bookmark and return to your website. These are actions that contribute to higher search result rankings. As search engines crawl the web to index content, the links they find act like pathways between web pages. As you know, the internet has huge amounts of spam; some estimates put it as high as 60% of the web’s content. Search engines don’t want to send their users to spam, so they use systems to measure trust. They treat links like popularity votes and use complex algorithms to evaluate websites and pages based on the information they collect. However, quality is key when it comes to link building. Search engines know trusted sites tend to link to other trusted sites, while a ‘spammy site’ will receive almost no links from trusted sources. Buying links can backfire and destroy your trust rating, as search engines are always finding new ways to detect bought links. Buzz Marketing recommend a long-term, consistent strategy that focuses on building links naturally. When it comes to SEO, the goal posts are constantly moving as search engines develop new algorithms to assess the value and trust of websites and pages. The Buzz Marketing team can audit your websites current SEO and give expert advice on how it can be improved.